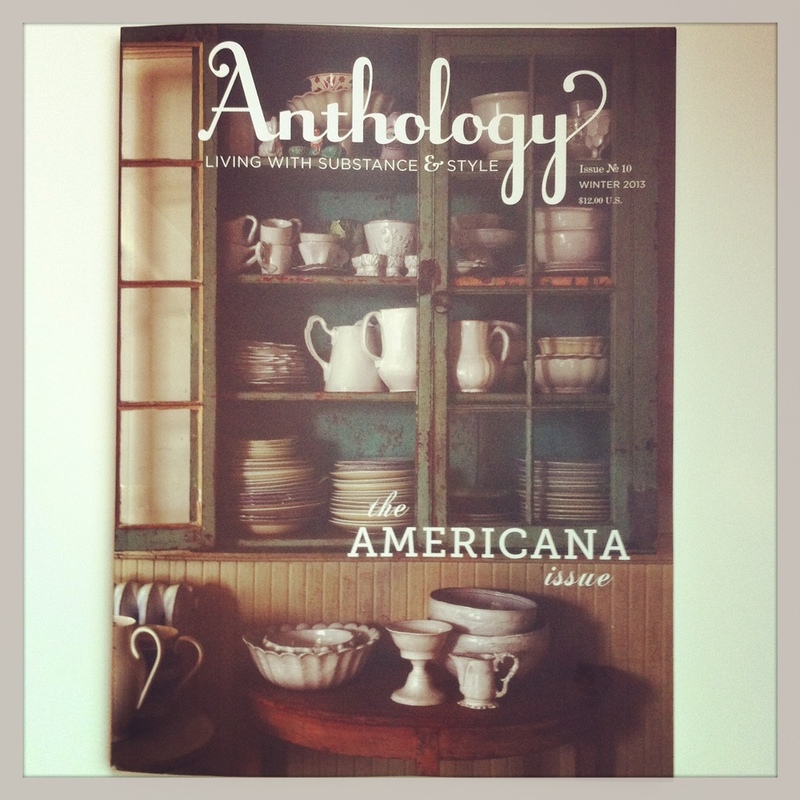 I am so excited to have napkins featured in the winter issue of Anthology! If you have not checked out this magazine you should- it is heaven from cover to cover. I am honored to be included, what a great way to start the week. You can pick up a copy at Anthropologie, you will not be sorry that you did!